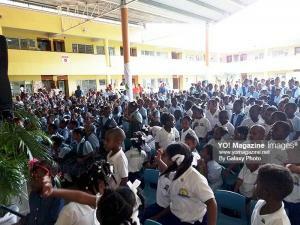 In times of tragedies, everyone feels the need to come together to help the affected individual. 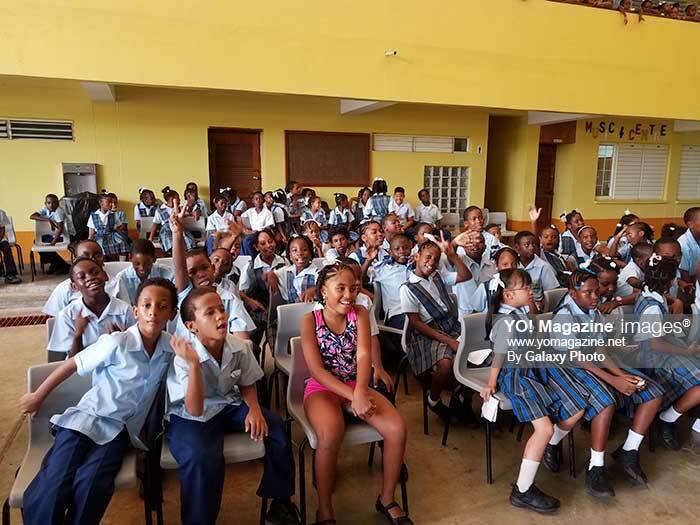 We need not go too far back in history to remember the destruction Hurricane’s Irma and Maria caused and how we all were ready to assist our neighbours. It was a classic and feel good example of each one help one. 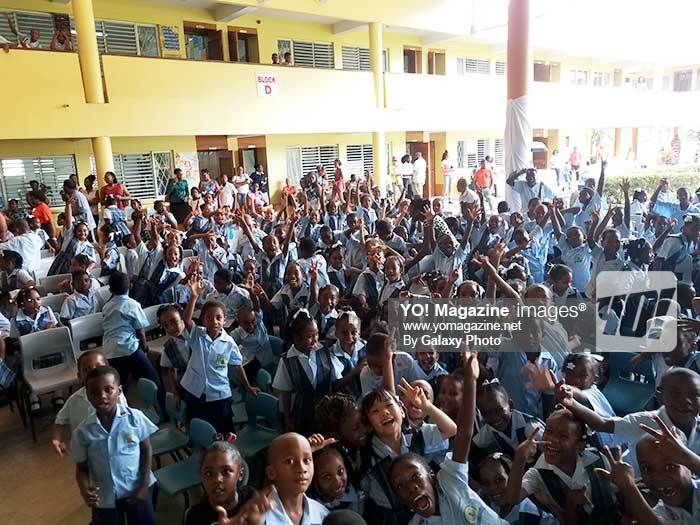 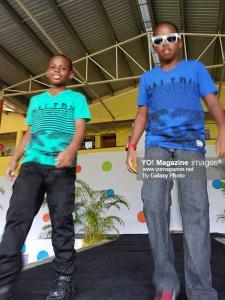 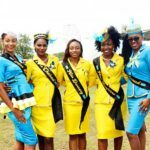 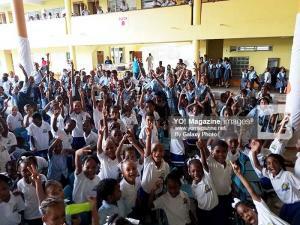 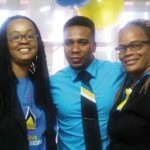 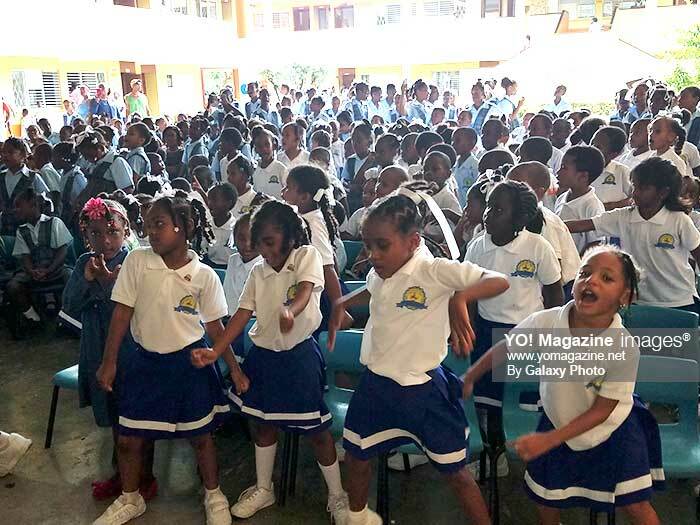 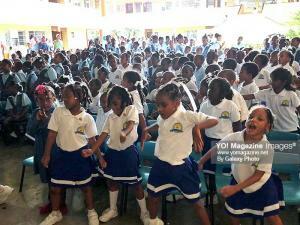 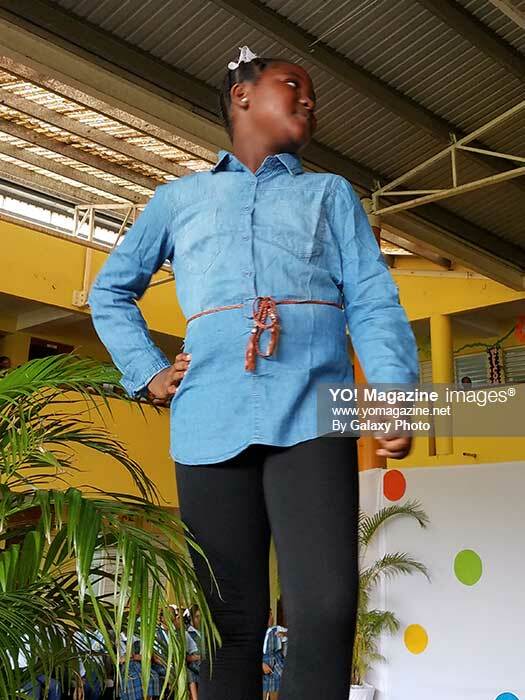 That gesture of goodwill was on display on Monday November 20th as Strut for a Cause in collaboration with Global Faces Agency and The Department of Equity, Social Justice, Empowerment and Human Service held a mini fashion show at the Dame Pearlette Louisy Primary School. 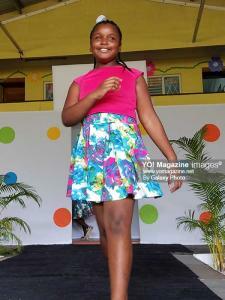 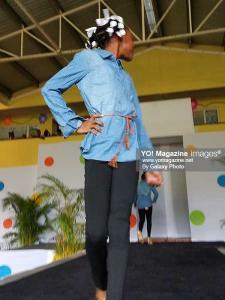 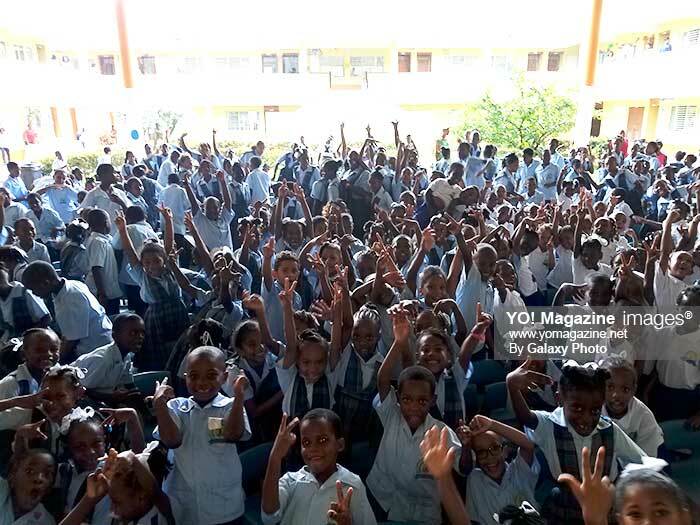 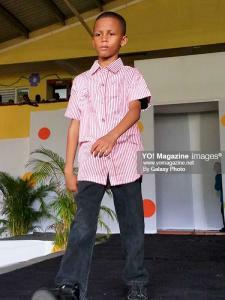 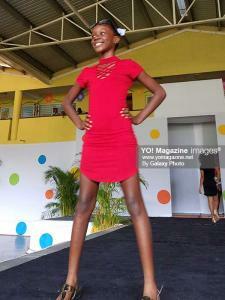 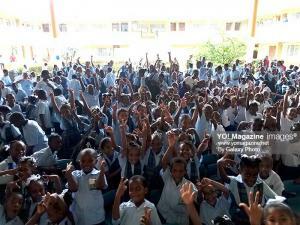 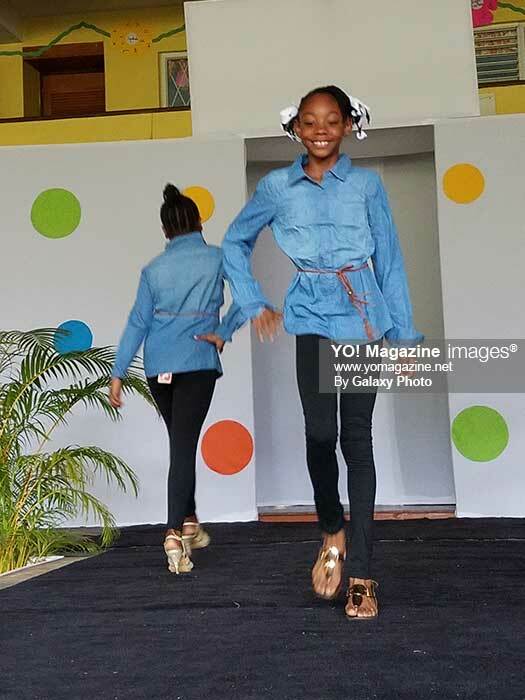 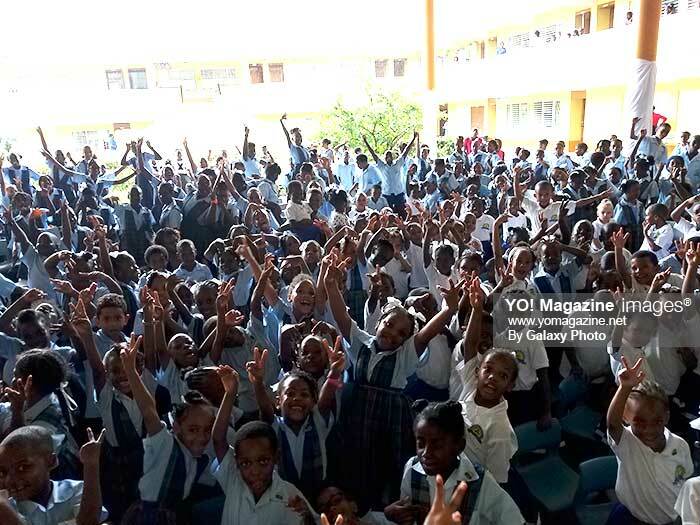 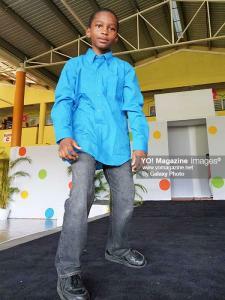 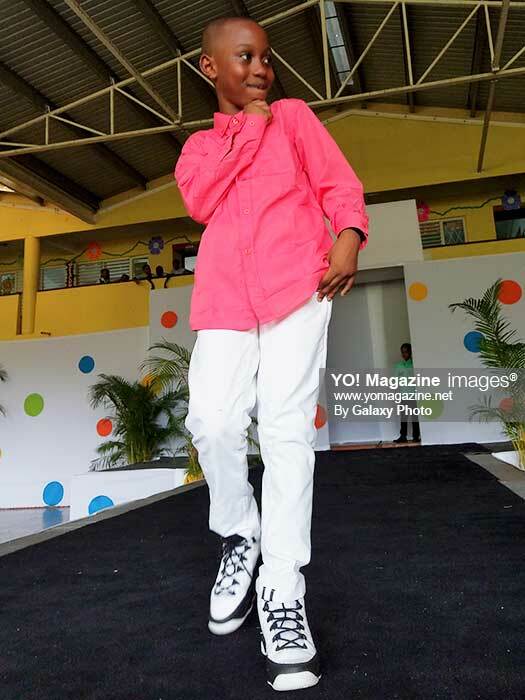 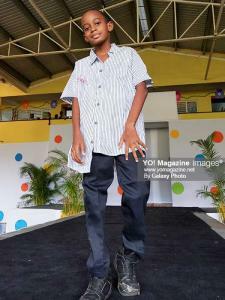 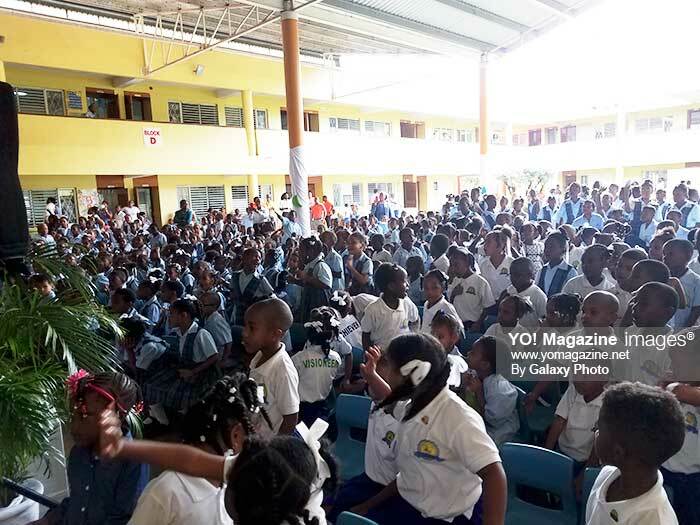 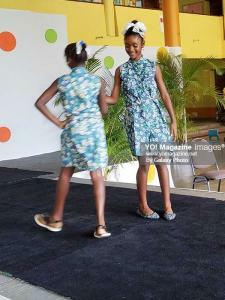 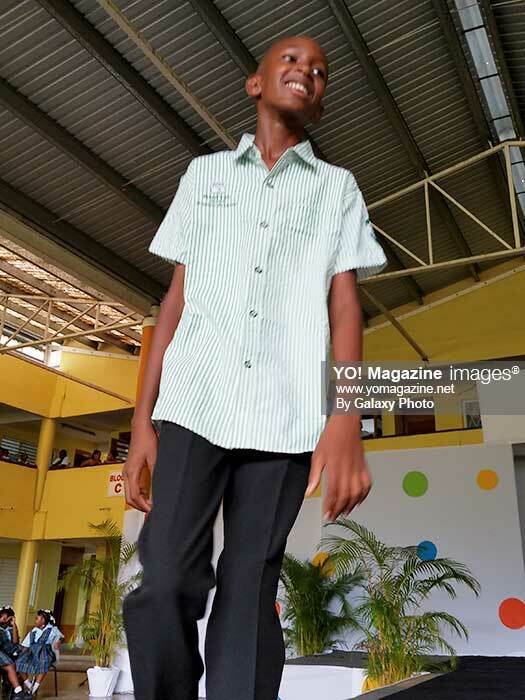 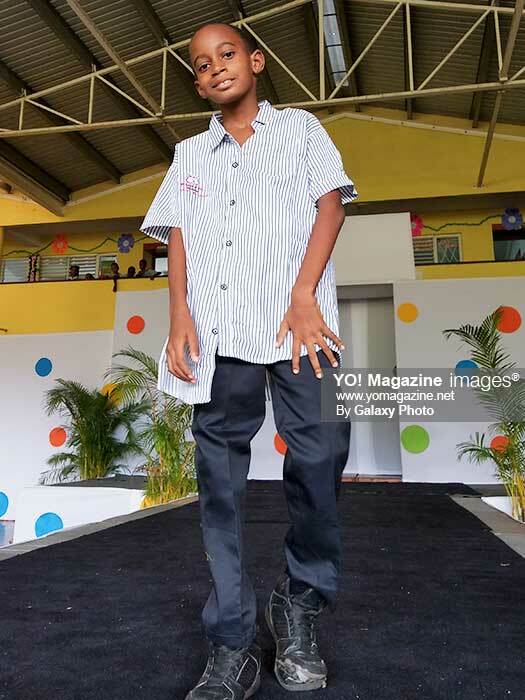 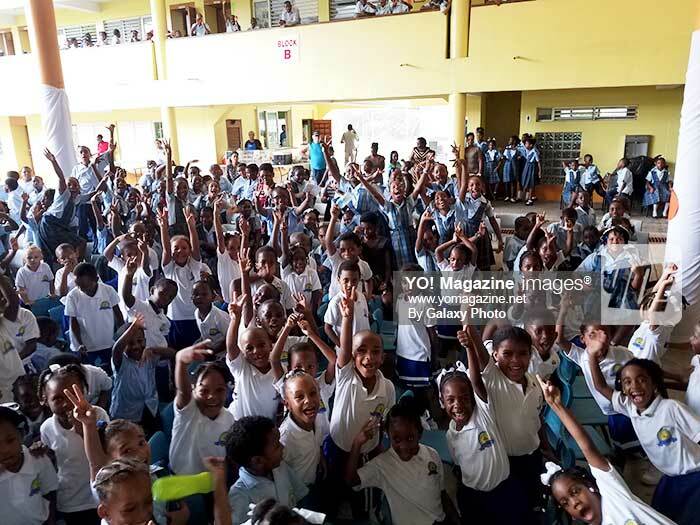 Parents, teachers and students alike were filled with excitement as the young models strut their stuff on the cat walk modelling clothing items from sponsored boutiques Taxi and Access. 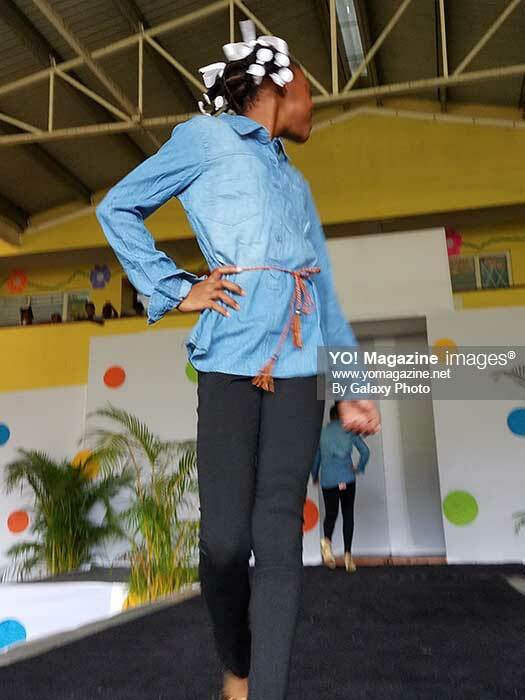 Organizers were full of praise for the participating students and promised another fashion of its kind in the near future. 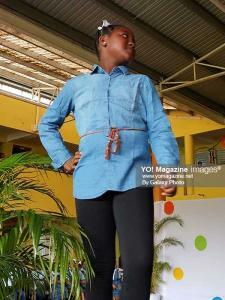 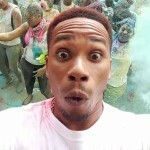 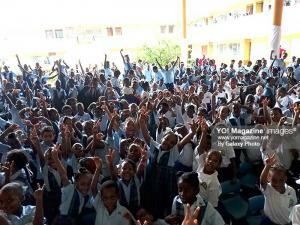 They also informed us that the proceeds of the event would be used to assist friends at the Micoud Secondary School.